Too much homework, tired of takings tests? 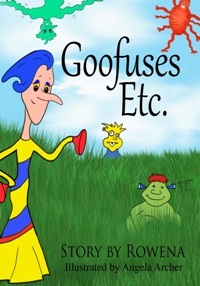 You can still have fun when Goofuses Etc. come to your school! All her life, Keri had been told she was cute, cute, cute until one day someone asks what she does besides being a cutie-pie. She doesn’t draw as well as Andrew or count as high as Sarah. Keri wants to be known for more than her pretty face. What’s a cute girl to do? 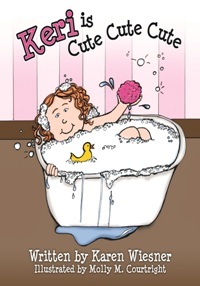 This story whimsically teaches parents to instill in their daughters reasons for valuing themselves beyond their looks. 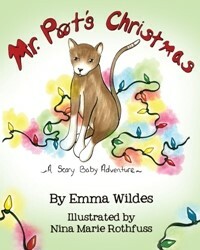 Visit www.weecreekpress.com for these and other titles from Wee Creek Press! 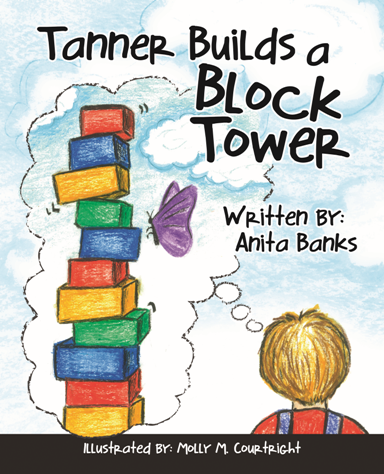 PURCHASE AT AMAZON OR BARNES AND NOBLE! 2013 Moonbeam Children’s Book Awards, Bronze Medal, Pre-Teen Fiction. Right now, life isn’t so good for eighth-grade point guard Josh Lumley. As anyone in the tiny northern Minnesota town of Orville will tell you, hockey rules. That means Josh and his basketball teammates catch flak from just about everyone—students, teachers, even the locals at Fat Fern’s Donut Hole. But all that’s about to change. 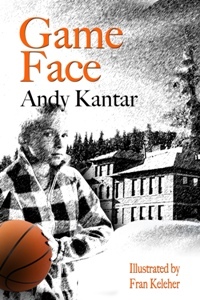 Populated by a cast of wacky eccentrics and an unforgettable team of middle-school misfits, Game Face will capture the imagination of anyone who roots for the underdog. Frantic about his missing wife, Adam Reese travels to a small island off the coast of Canada with their thirteen year old son, Sean. There the two learn that a major new animal discovery was made while Mary was filming a documentary on polar bears for Planet X. Now members of that film crew are disappearing, one by one. Is it because the documentary is now worth millions? Not any amount of money or new animal discovery drives Adam on. Adam won’t give up finding the love of his life, Mary, especially for the sake of their son. Somehow, Adam must rescue Mary from the fanged creature that has snatched her out of the cold, freezing snow. 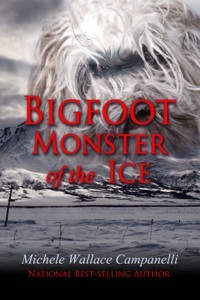 He must save her from the white-haired Bigfoot, the Yeti…the monster of the ice. 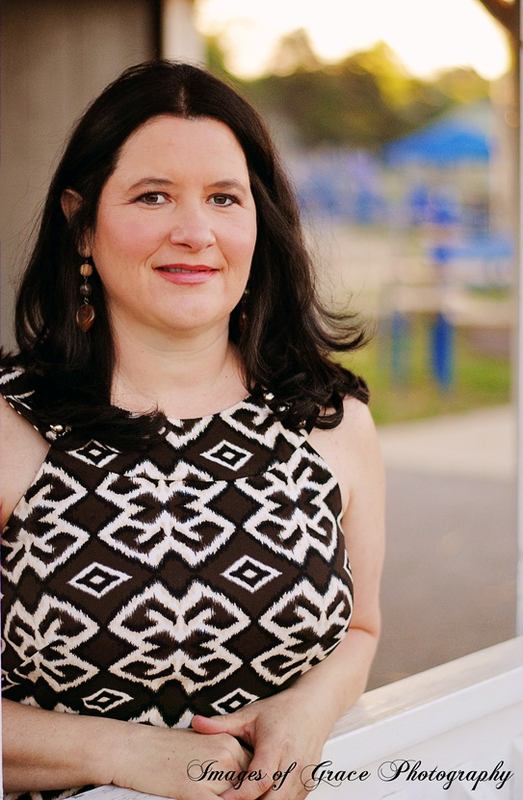 Jaclyn Anderson is too pissed off to mourn her brother’s so-called suicide and is determined to figure out what really happened to Sam. 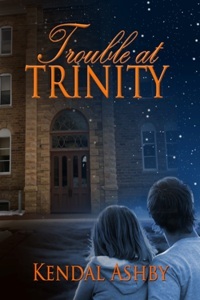 She enrolls at Trinity Preparatory College under a false name to get the answers no one else is looking for. Jaclyn needs help with her growing list of suspects, and with a little pressure, she convinces Sam’s floor advisor, Ryan, and Sam’s roommate, Colin, to help. Jaclyn soon learns she has to question everything she knew about her brother when she uncovers more then she planned. Her investigation leads her into a dangerous world and she soon discovers that some students will do just about anything to succeed. With too much at stake, she can’t afford to be distracted by her growing attraction to Ryan. If Jaclyn wants justice for her brother’s murder, she’ll have to dig deeper to get the evidence needed to prove to everyone what really happened to Sam. 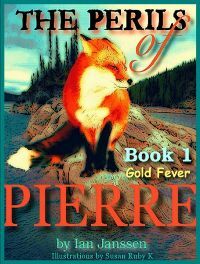 This is a series of children’s books about Pierre the Fox, Polly the Crow and many of their animal friends, who are always finding trouble around Loon Lake. The children from the Green Cabin, and the animal characters in the stories, unknowingly interact with each other, sharing their adventures. POPCORN, the perfect snack, but maybe TOO perfect if you pop TOO much! 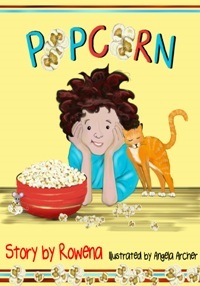 See what happens next in this fully illustrated popcorn adventure for children ages 3 – 8! You can visit them online at www.weecreekpress.com.